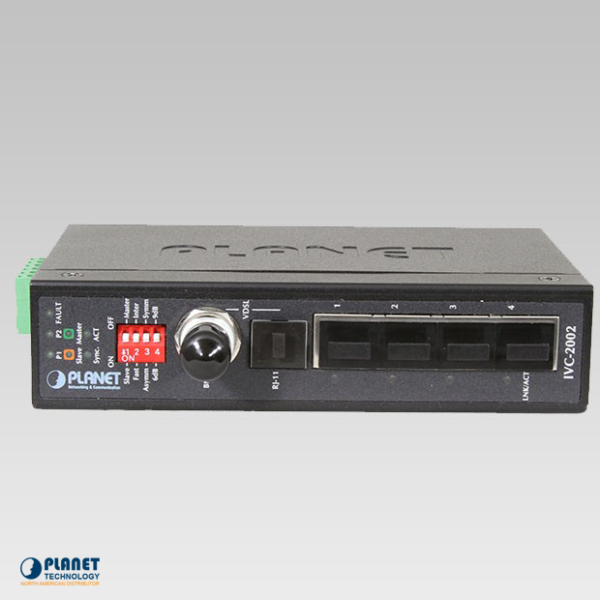 The IVC-2002 from Planet Technology is a quality industrial ethernet extender that features switching architecture and 4 RJ-45 10/100Mbps Ethernet ports. 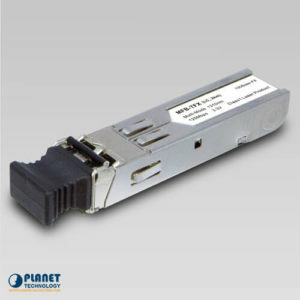 The Planet Technology IVC-2002 unit is a quality ethernet extender for industries. 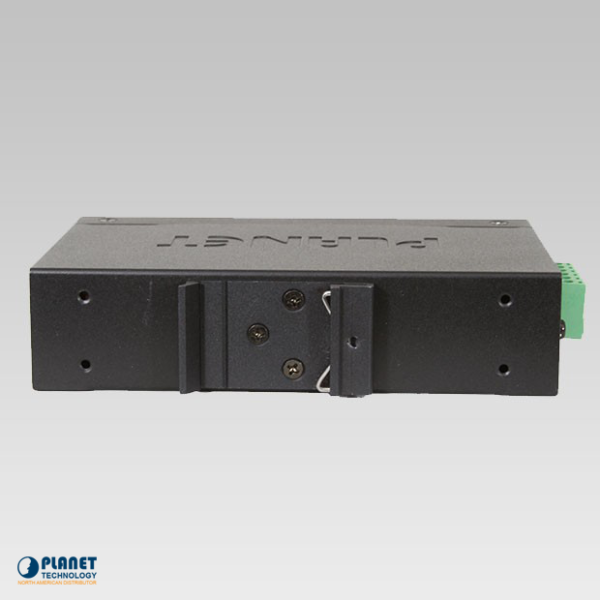 This unit features switching architecture and 4 RJ-45 10/100Mbps Ethernet ports. The unit includes a asymmetric or symmetric Ethernet over VDSL port– the VDSL port can be RJ-11 or BNC Connector. 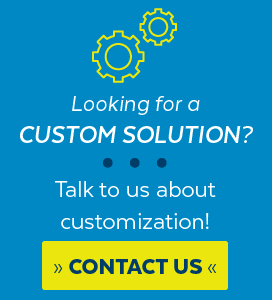 Users that utilize both the BNC or RJ-11 for their network deployment will receive quick data transmission speeds utilizing current coaxial cables and telephone wires. The IVC-2002 is compatible with the Planet Technology models VC-201A and VC-202A. Re-deployment is easier than ever with local internet in atmospheres such as hotels, school campuses and hospitalities. The IVC-2002 is very resistant to electromagnetic interference and surges that can be experienced in industrial plants or traffic control cabinets. This unit operates efficiently in varying temperatures ranging from -40 to 75°C, which allows the unit to be placed in many locations. 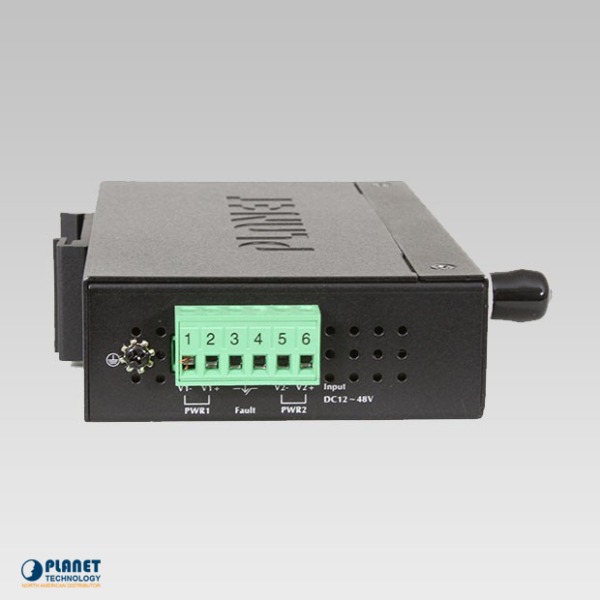 The IVC-2002 comes in a sleek IP-30 metal case makes DIN or panel mounting even simpler. 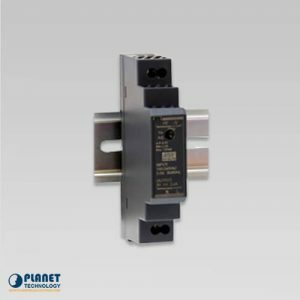 The Extender allows for a integrated power converter that includes a wide range of voltages (12 ~ 48VDC) for use worldwide. 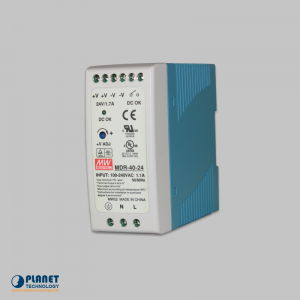 This is also a great solution for dual-redundant, reversible polarity, 12 ~ 48VDC power supply inputs that work well for applications that require dual or backup power inputs. 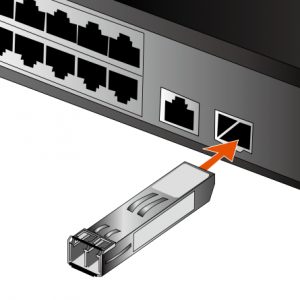 Ethernet over VDSL2 technology blends Ethernet and VDSL that transmits Ethernet format data utilizing VDSL signal through existing coaxial cable and telephone wires. 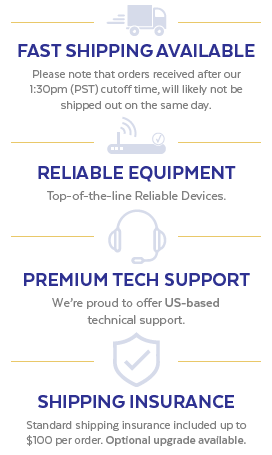 This technology is ideal for the network deployment utilizing existing coaxial cables and telephone wires for data transmission to the Internet at low costs. The IVC-2002 switches from Master or Slave mode through a DIP switch. When the IVC-2002 (RJ-11) is connected with another IVC-2002 device, the performance works up to 99/63Mbps for a asymmetric data rate within 200m and up to 28/2Mbps for asymmetric data rate at 1.4km. The IVC-2002 (BNC) performance is up to 99/65Mbps for asymmetric data rate within 200m and up to 31/4Mbps for asymmetric data rate at 2.4km. 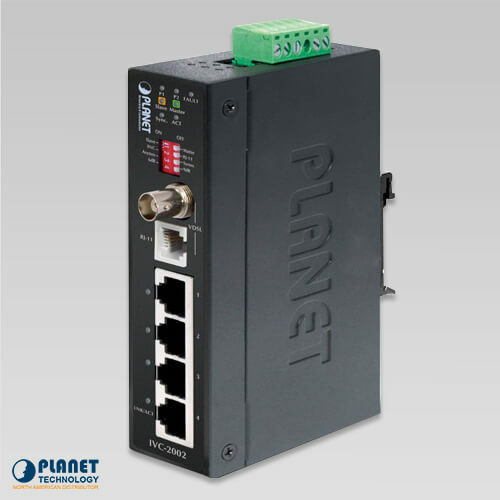 This makes the unit a great choice to operate as a Ethernet extender for existing Ethernet networks. 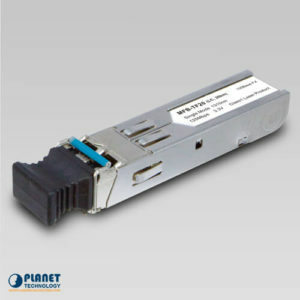 This versatile Industrial Extender integrates BNC and RJ-11 Connections. 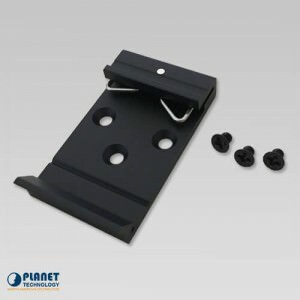 The IVC-2002 is compatibles with models VC-201A and VC-202A from Planet Technology. Users will not have to spend extra to deploy local Internet in complexes, such as apartments, or school campuses and hospitalities. The MC-700, MC-1500, MC-1500R chassis models from Planet Technology can be utilized with the VC-201A and VC-202A models inside. 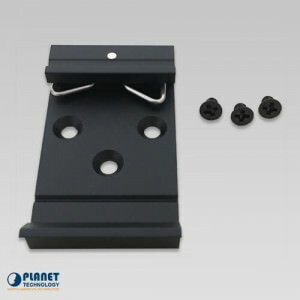 The unit can be set as CPE (Customer Premises Equipment), which must be placed inside a MDF room. Then, it must be connected to the coaxial cable system or telephone line system. A IVC-2002 converter can also be connected with the Master mode and connected to a Chassis from Planet Technology via telephone lines or coaxial cables. 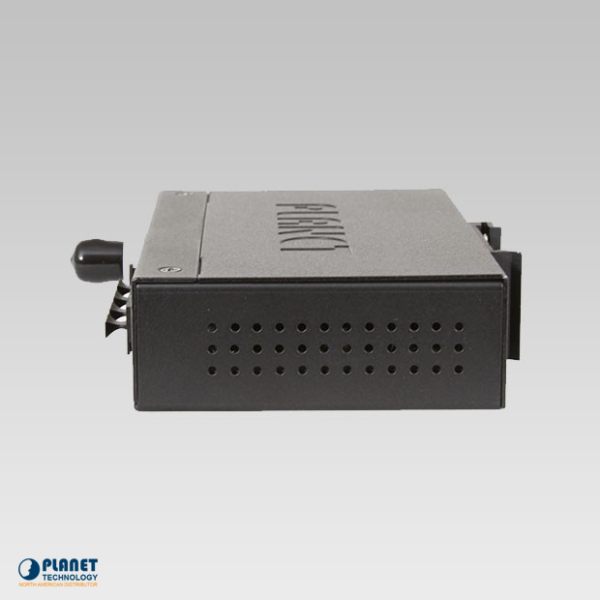 The IVC-2002 features a slim IP-30 metal shape that is great for industries that experience shifting environments. 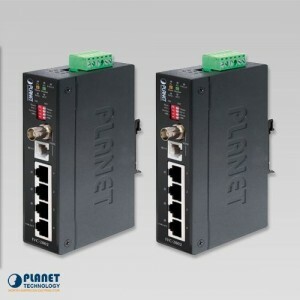 The IVC-2002-KIT from Planet Technology is a quality industrial ethernet extender that features switching architecture and 4 RJ-45 10/100Mbps Ethernet ports.